One of the pictures that pop up on Google Maps when you search for Selfoss is a beautiful waterfall. 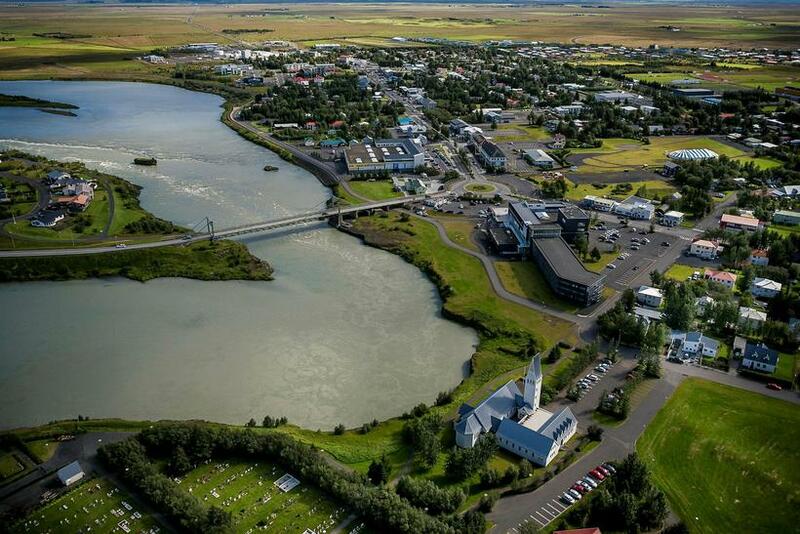 The other show pictures of the town Selfoss in South West Iceland. Locals of Selfoss say it’s common for tourists to ask about the waterfall, according to Nútíminn [link in Icelandic]. The waterfall is however located in the other end of the island, in North East Iceland. It just happens to bear the same name, which means seal waterfall. Companies located by the river that flows through town regularly get questions of this sort. “They enter, rather awkward, and ask if we can point them to Selfoss waterfall. I explain that in the river below the church there was a hint of a waterfall where seals used to come to have pups. I tell them there is not waterfall there. I would say this happens each day, more frequently over the summer,” says Ragnheiður Eggertsdóttir, store manager at Subway in Selfoss. She says they get a bit disappointed, but she tries to direct them to Seljalandsfoss or other waterfalls close by instead. There are many places in Iceland that bear the same or similar names, so it's not all that uncommon for people not familiar with the country to be confused. 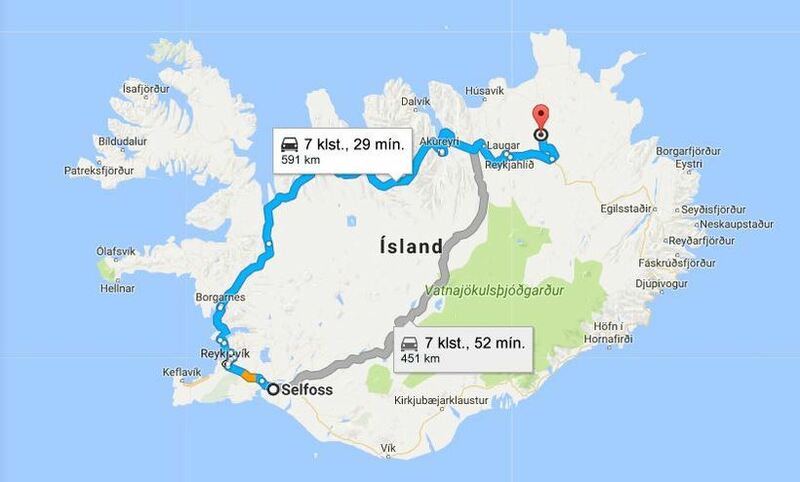 Noel Santallan, an American tourist, became an instant celebrity in Iceland last year when he misspelled the name of Reykjavik's main shopping street and ended up in Siglufjörður in North Iceland, 400 km away from Reykjavik. The street in Reykjavik is called Laugavegur and the one in the small town Siglufjörður is called Laugarvegur.